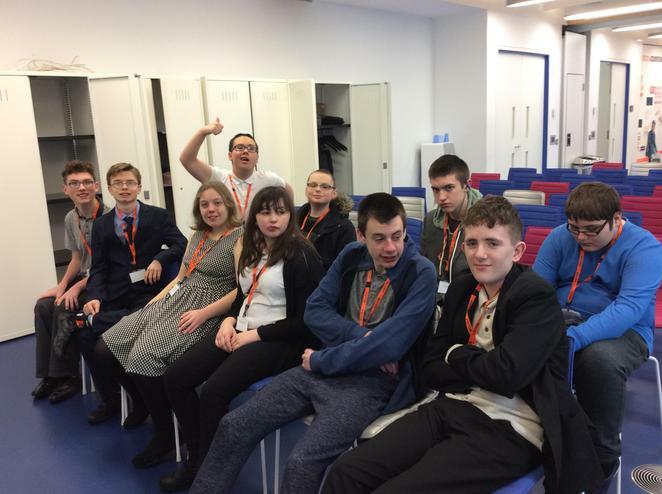 10 students, accompanied by Ms Hanley and Mr Kearney, went down to Sky Studios in London on a visit to work within the Sky Media Academy lab as part of their studies for GCSE Media. Students worked on their own game show as well as creating their own outside broadcasts for News and Sport. 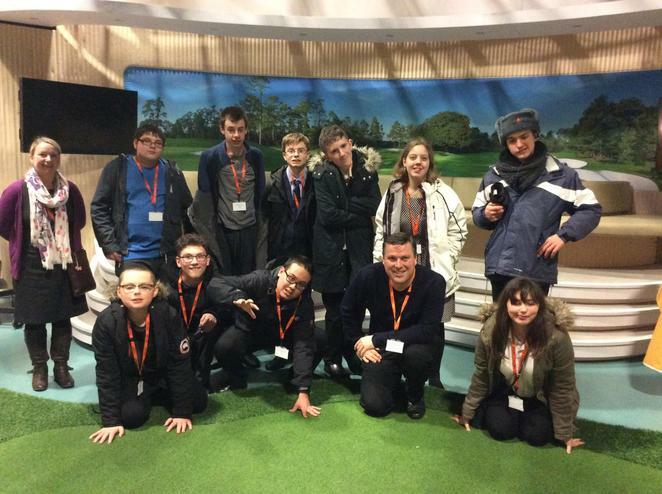 The students were also treated to a tour of the Sky Sports HQ and visited the sets for Monday Night Football, Golf and also the newsroom itself. 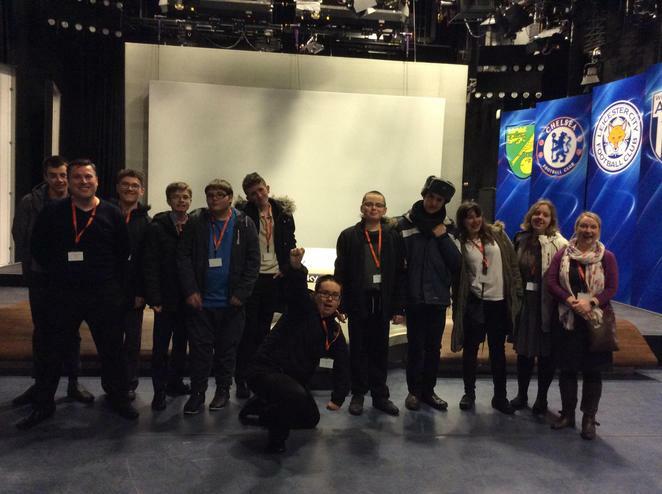 Finally, they also had an audience with Sky's Head of Cricket Bryan Henderson. It was a long and tiring, yet immensely interesting and useful 24 hours or so travelling back and to the capital city. 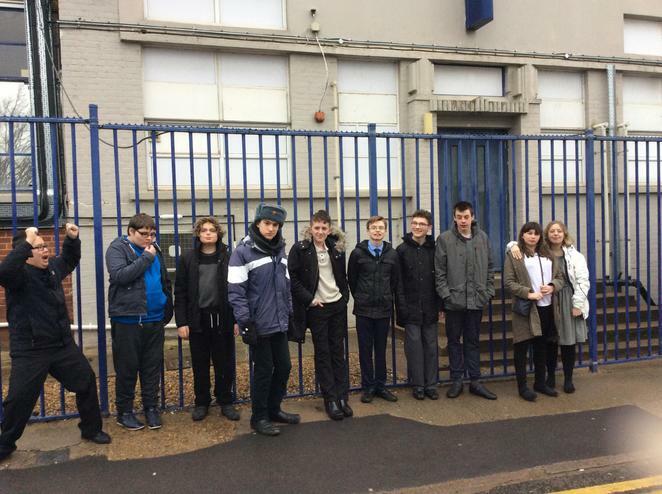 The students all seemed to agree that they'd had a brilliant time and Mr Kearney was simply happy to have walked past Thierry Henry at the studios. A million thanks to Ms Hanley who made sure the trip could go ahead with her driving skills.